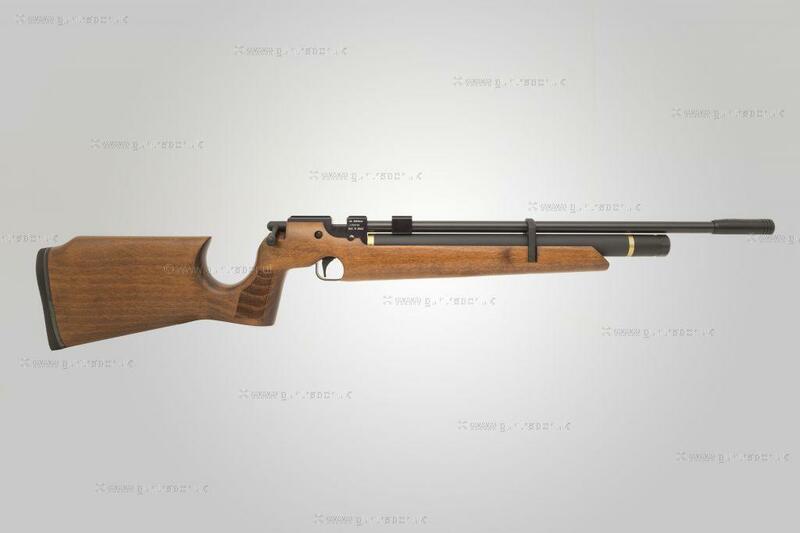 Air Arms .22 S200 Pre-charged Pneumatic New Air Rifle for sale. Buy for £469. A new right-hand example, the S200 Sporter has everything it takes to produce exceptional results at a lower cost. Perfect for juniors, ladies or those of smaller stature, it has a deserved reputation for introducing air gunners to the rewards of top-level shooting. 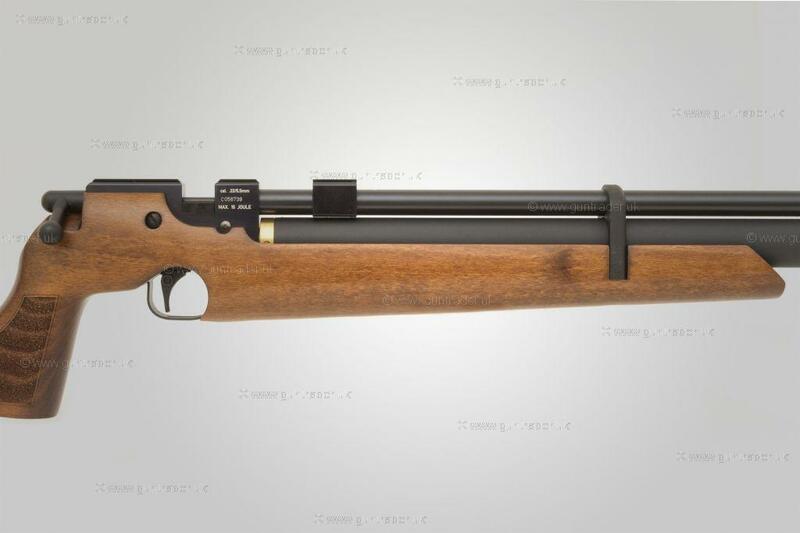 The semi-match design stock places the trigger hand in perfect alignment to make best use of the S200’s excellent adjustable trigger, and the rifle’s match grade barrel ensures that your marksmanship is always rewarded. It also features a unique, adjustable front scope mounting block which can be moved to accommodate any length of telescopic sight.